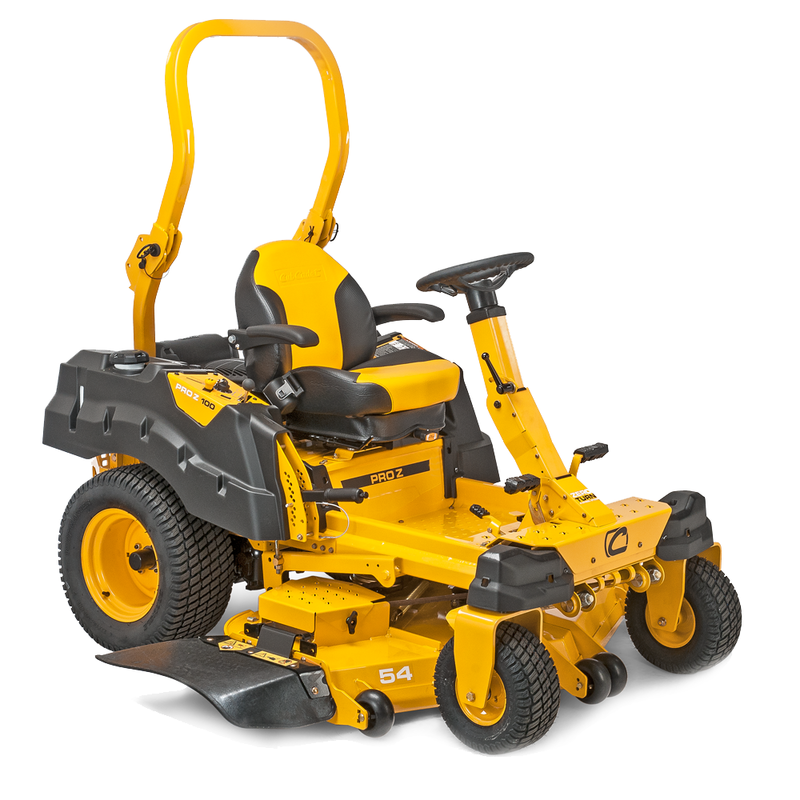 Designed to handle the serious rigors of day to day professional use and proven by real landscape professionals, the Cub Cadet Z1 will exceed expectations. The Z1 is equipped with the powerful, Kohler Confidant EFI EZT V-Twin engine featuring Electronic Fuel Injection (EFI) requiring 25% less fuel consumption – a real world cost and time saver. The strong and robust 137cm / 54” welded steel cutting deck is strong and durable and with 17 deck height cutting positions and electronic PTO engagement, finding the right cut height is quick and easy. The Z1 is extremely agile with full steering wheel control, with this zero-turn you can easily negotiate around trees, tight corners, obstacles and hilly terrain. 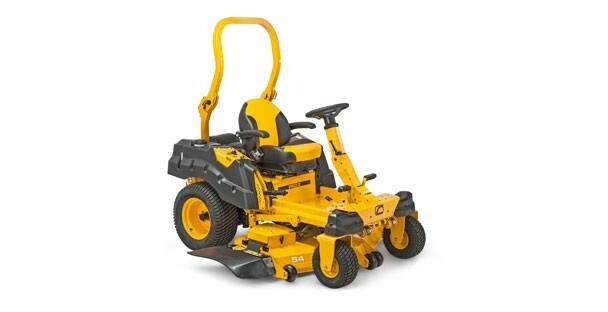 The outstanding speed, efficiency and comfort will impress anyone who works day in, day out with this zero-turn commercial mower.